Walmart has this Igloo 28-Qt Island Breeze Cooler for JUST $13.47 (Retail $17.47). Keep your food and drinks cool with the Igloo 28-Quart Island Breeze Cooler. It features three grab/carry points and a curved back that contours to your body for comfort while carrying. 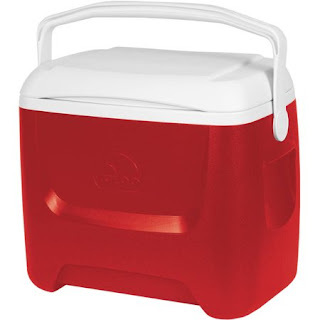 This stackable Igloo Island Breeze Cooler is suitable for camping, game day or for use when boating or picnicking.